Ben Cooper was supposed to be off on his Pacific honeymoon. Not waking up in a Costa Rican prison cell with no memory of the night before. Then again, Ben never thought he would catch his fiancée with some clown—literally. Or that his friend Miguel would drag him to the surf paradise of Tamarindo before Aunt Mildred could ask why they cancelled the open bar reception. 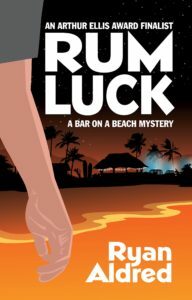 With foreclosure looming and death threats piling up on the rum-soaked bar, Ben and his friends must must turn to the wild idea that got them into this mess—building a business around those who’ve always wanted to run their own bar on a beach somewhere, even for just a week. 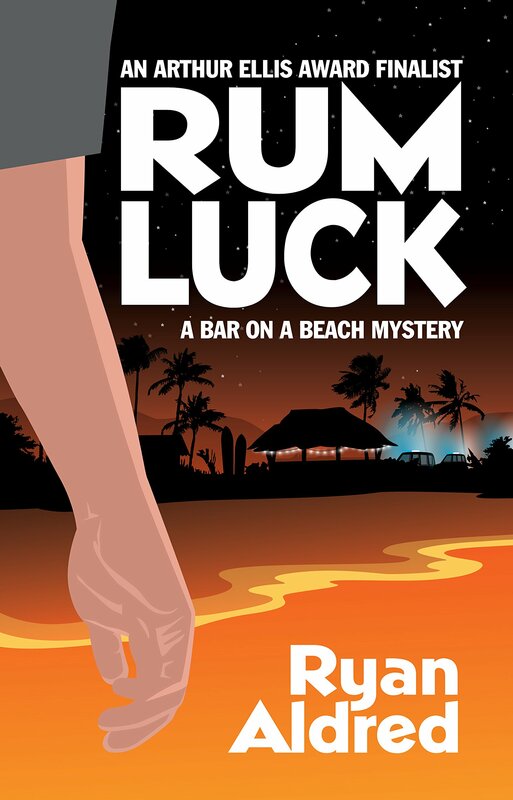 Rum Luck was published by Five Star – part of Gale Cengage – in June 2016. 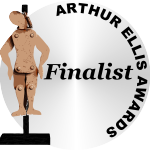 It was a finalist for a 2015 Arthur Ellis Award from Crime Writers of Canada.